Star Wars Silicone Molds Just $4.99! Ships FREE! You are here: Home / Great Deals / Star Wars Silicone Molds Just $4.99! Ships FREE! Get ready for the Star Wars invasion! 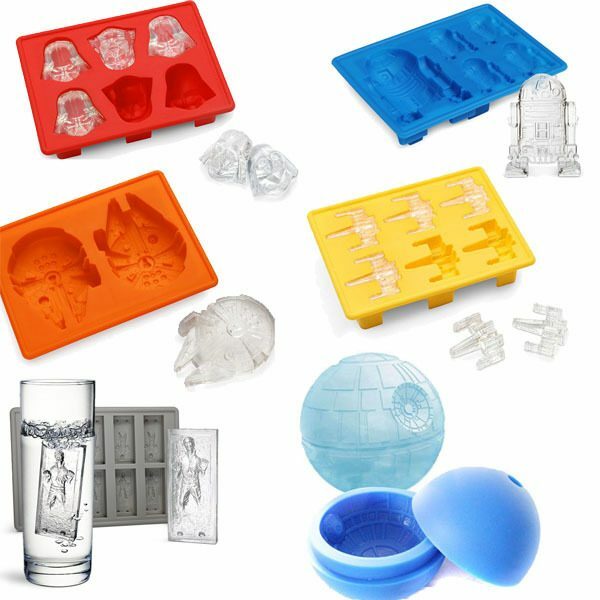 Order one or more of the Star Wars Silicone Molds for Just $4.99! Ships FREE! These silicone molds are a FORCE to be reckoned with. Get it? Anyway, create fun ice cubes, candies, jellies, chocolates and more in all your favorite props and characters from one of the greatest movie series of all times! Available in several styles!